How are we all doing ?? Cosying in for winter or still wistfully daydreaming about our long hot summer. There’s certainly no escaping pumpkins and falling leaves…autumn is most certainly here. The post I’m adding this week is just a brief note to you fine people . Things are tricky here currently and just wanted to quickly explain. So I officially now have a grown up son! !What a week! Small girl is off on hols with her dad this week with the elder 3 soon to follow. I have a week without the kids eeeeekkk …..I’m not showing off I promise but in all honesty I am sooo ready for it ! Particularly as I happen to be heading up to Edinburgh Fringe Festival. Long time readers of the blog will know how much I loved it last year so I’m very excited and this year I’ve a very handsome fringe buddy joining me !! 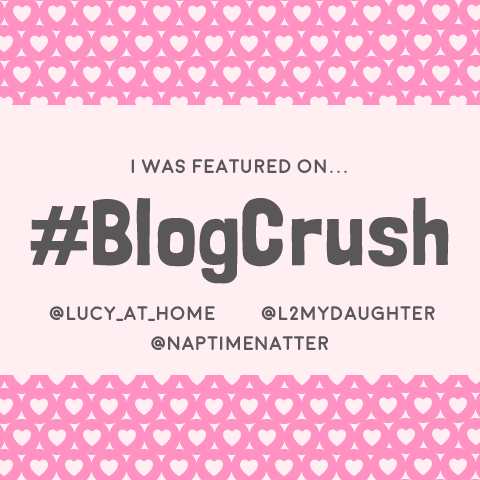 Blogcrush has been one of my absolute favourite linkys from the off. 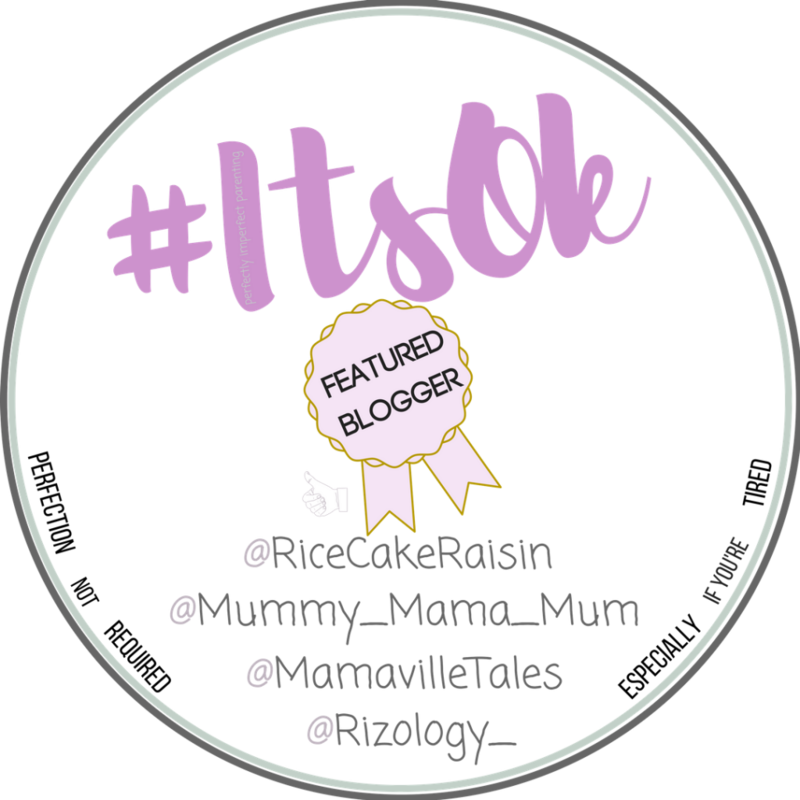 The kindest linky in town ,sharing all the lovely blog love. Here you get to not only share your post but a fave you’ve read recently too!! This linky will take blog post submissions from 6am (BST) Friday until 9pm Sunday. At that time, some thumbnail pictures will appear at the bottom of the post and each one will be a link to a different blog post. – If you’re here just because you’re my friends and family and are supportive of my blog , well wait up ,stick around and have a browse. We have some very talented bloggers here. If you’ve ever come across an amazing post you want to shout from the rooftops about , this is the linky for you!! If you’re here because someone has nominated you -huge congratulations !! Feel free to pick up our pretty badge!! 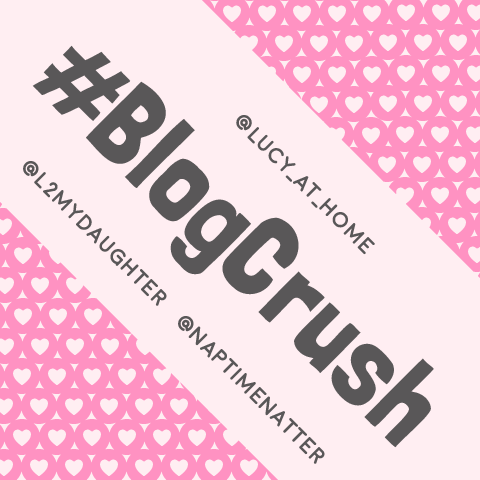 Tweet your BlogCrush (& us) to let them know you’ve added them to the linky and share their link (@lucy_at_home and @daydreamer_mum) Please tweet us your own BlogCrush posts too so we can share them for you. We get to choose our favourite posts to be featured each week. Have a great week everyone can’t wait to read your posts!! Oh am I ready for it this week. The kids have that end of term tiredness/grumpy thing going on (I probably do too if I’m honest) So everyone here is just irritable and bickery. Sigh….however FRIDAY IS HERE! 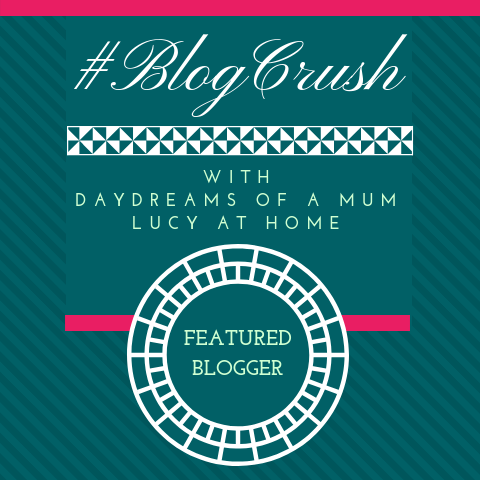 I am going out tonight and even more excitingly …It’s Blogcrush time!!! My favourite this week was selling the idea of group living by Mother almost never knows best. I love the idea of communal living but as she touches on in the post you would have to be very, very selective! !